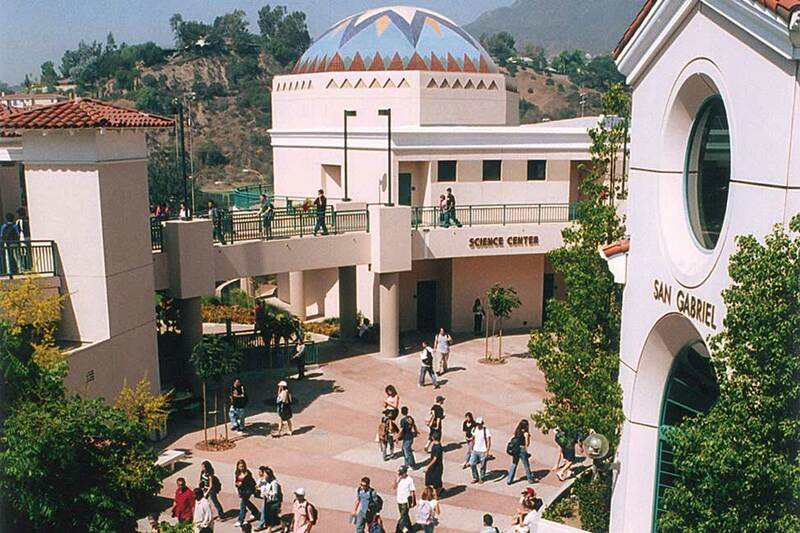 Glendale Community College (GCC) is one of the most frequently searched colleges in America, according to a recent internet keyword search of United States colleges. There are two Glendale Community Colleges: One in Glendale, Arizona, and the other in Glendale, California. This page is about GCC of California. For GCC of Arizona, visit the link shown below. GCC of California is a public two year community college, established in 1927. The current enrollment is more than 25,000 undergraduate students. The school offers both credit and non credit courses. GCC is one of 114 colleges in the California Community Colleges System. Notable alumni of GCC include actor Glenn Corbett, actress Angie Dickinson, actress Eva Mendez, MLB pitcher Marco Estrada, Olympic gold medalist swimmer Cathy Ferguson, and Marian Cleeves Diamond, one of the founders of modern neuroscience. The college is accredited by the Accrediting Commission for Community and Junior Colleges Western Association of Schools and Colleges. Here are the answers to some of the most frequently asked questions about GCC of California. 1. Where is Glendale Community College? The city of Glendale is situated roughly 10 miles north of Los Angeles. Montrose is located about five miles northwest of Glendale. 2. What types of degrees are offered at Glendale Community College? GCC has many transfer, degree, career, and certificate programs to choose from. The college offers all kinds of two year Associate degrees and vocational certificates. 3. What courses and programs are offered at Glendale Community College? 4. Who should attend Glendale Community College? Anyone who lives in the greater Los Angeles area, and is interested in studying any of the above subjects, would benefit from attending GCC. 5. Why attend Glendale Community College? For students who plan on attending four year colleges, GCC offers transfer credits to various California universities. GCC professional certificate programs are designed to prepare students for the job market. For optimal convenience, GCC offers a flexible blend of traditional, hybrid, and online credit courses, as well as many non credit classes. GCC has a great number of classes and programs to choose from. The tuition at GCC is discounted for California residents. 6. How much does it cost to enroll at Glendale Community College? $281 per unit for out of state residents, including international students. Other fees may also apply, such as health services fees, student services fees, ID card fees, student activity fees, and others. Financial aid may be available in the form of scholarships, grants, loans, and work study programs, to help students pay for their educations at GCC. 7. How long does it take to earn a degree from Glendale Community College? For full time students at GCC, it takes about two years to earn an Associate's degree, but may take a shorter time to earn a professional certificate. However, approximately 65 percent of students at GCC attend the school part time. In these cases, students take however long they decide to take to complete the necessary courses. 8. What is the Glendale Community College campus like? 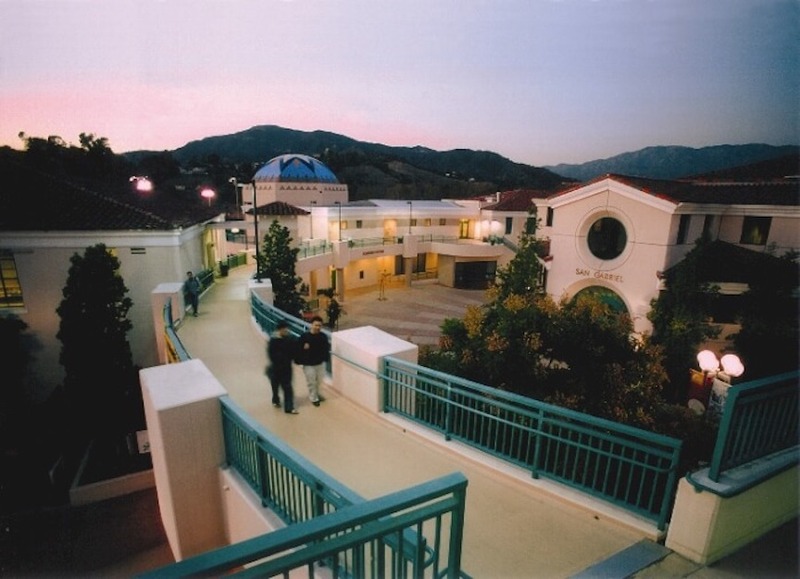 The main campus is set on 100 acres on the slopes of the San Rafael Hills, and is home to at least 15 buildings. There is no on-campus student housing offered at GCC. 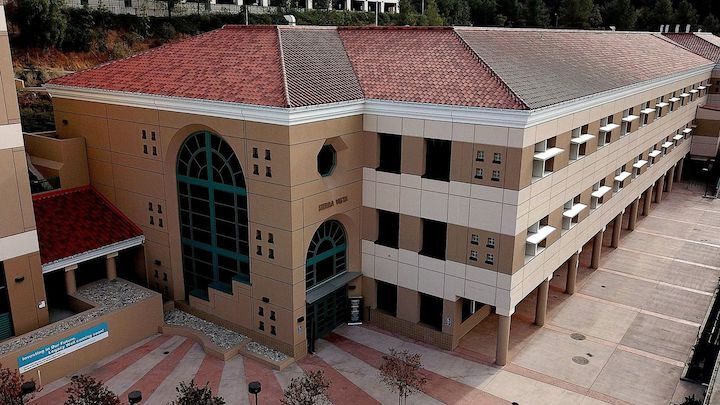 Notable campus features include a brand new student services building that opened in February of 2018. 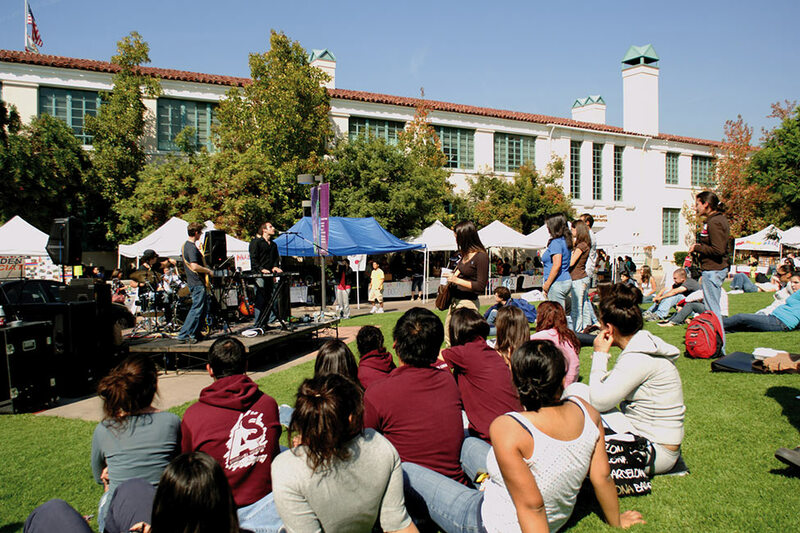 Other on-campus student activities include an Armenian Students Association, an Art club, an Aviation club, a Black Student Union, a Dance club, a Film club, a Gamer's club, an International Student Association, and a student newspaper called El Vaquero, among dozens of other campus clubs and organizations. Above: The Sierra Vista building is the newest architectural development at GCC. 9. What is the Glendale Community College neighborhood like? Within walking distance of the main campus are the GCC bookstore and several places to eat. Other nearby attractions include Stengel Field, Kirby Canyon, and Verdugo Skate Park. 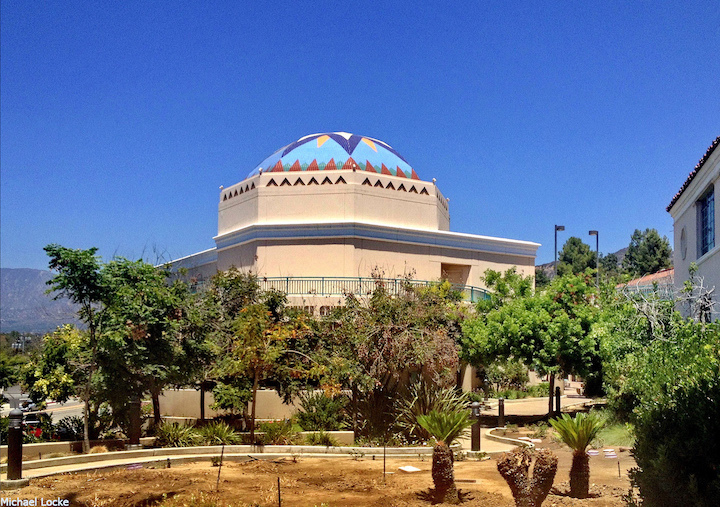 Within just a few miles of the GCC main campus are the Los Angeles Zoo, the Griffith Park Planetarium, Dodger Stadium, the Hollywood Bowl, and several apartment complexes. The Garfield campus has a market and quite a few eateries within walking distance. They are located just south of the campus along Chevy Chase Drive. 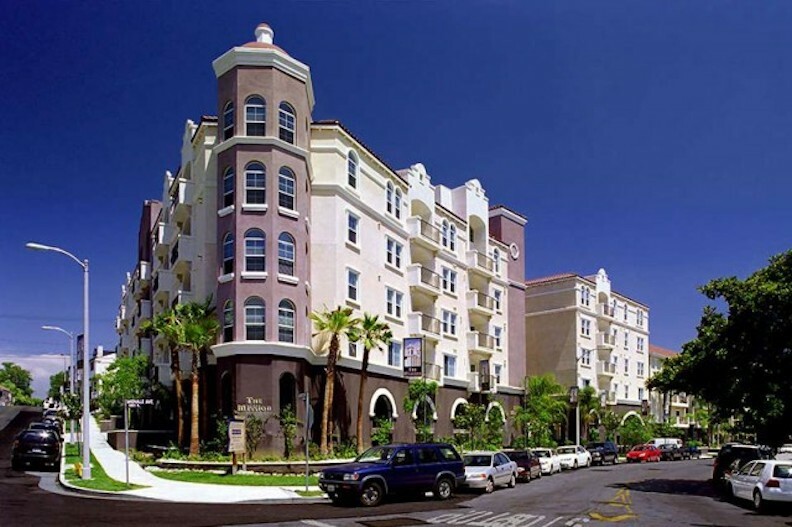 The Montrose Professional Development Center is also situated conveniently near a number of shops, many restaurants, several banks, and a Trader Joe's. Public transportation leaves much to be desired. A car may be useful around this area, although it is not essential. 10. What are the distance learning options at Glendale Community College? GCC features a variety of fully accredited online courses. Students take online classes through a Learning Management System called Canvas. 11. What is the contact information for Glendale Community College? You can reach the main campus office at GCC by calling 818-240-1000. 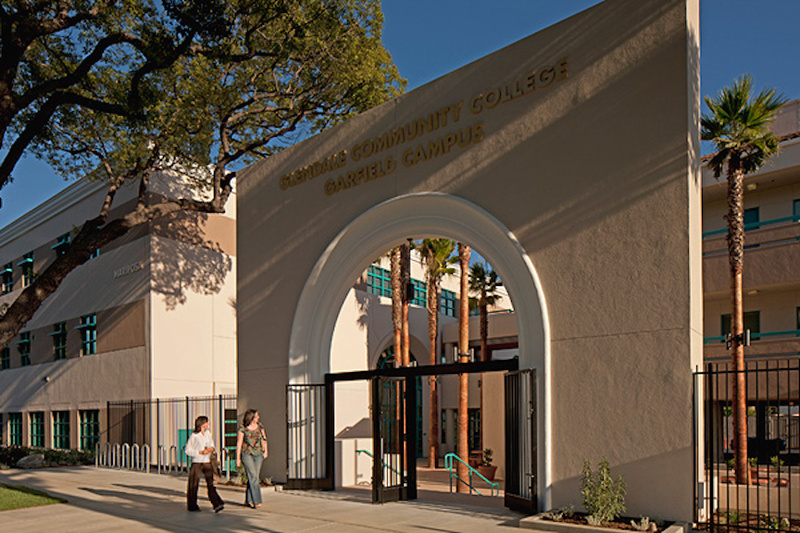 To reach the Garfield campus of GCC, call 818-243-3184. To contact the Montrose Professional Development Center, call 818-957-0024.